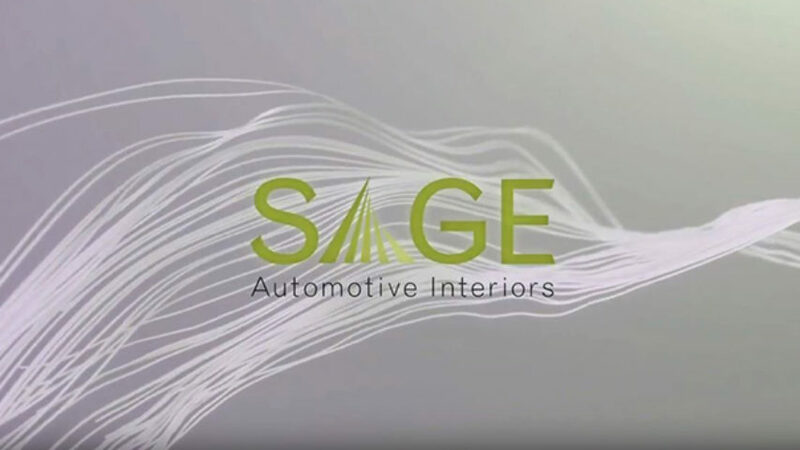 Sage Automotive Interiors is a leading global supplier of specialty-designed, high-performance technical textiles for the automotive industry. The company’s core business is the development and production of automotive interior surfaces such as seating, door panels and automobile headliners that are used in more than five million cars, trucks, SUVs and minivans. Every day, we search for new and innovative processes to meet your specifications and delight your customers. We're on a constant quest to provide the most technologically advanced, aesthetically pleasing automotive interiors. We all live in a community, and we all share some measure of responsibility for the welfare of our neighbors. That's true for companies as well. 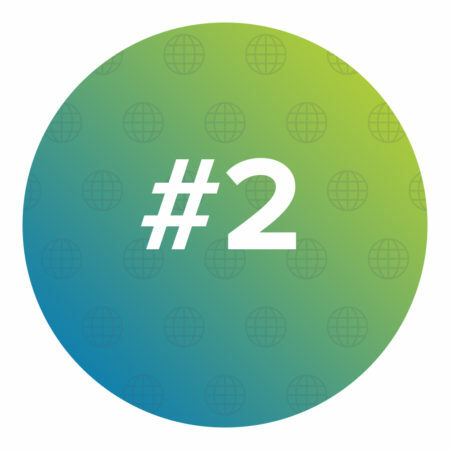 At Sage, we understand this responsibility and believe we owe a great deal to the places we call home. Whether the issue is economic development, education or the environment, we have an obligation to make a contribution. After all, a happier, healthier community means happier, healthier employees. 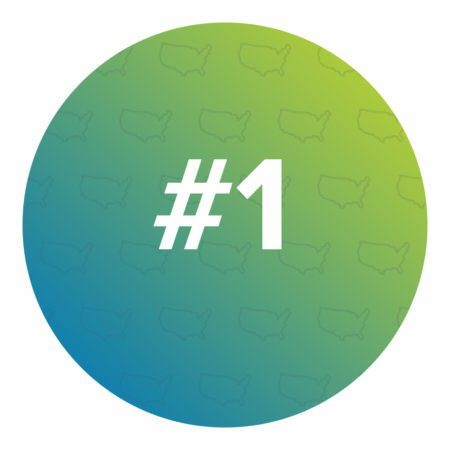 Sage Automotive has invested more than $30 million into its South Carolina operations since 2009. 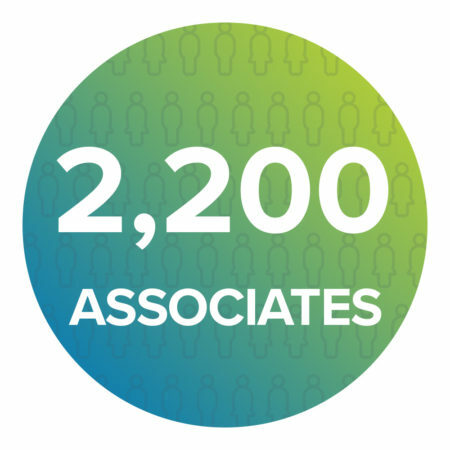 More than 2,200 highly skilled associates across the globe are employed with Sage Automotive Interiors. 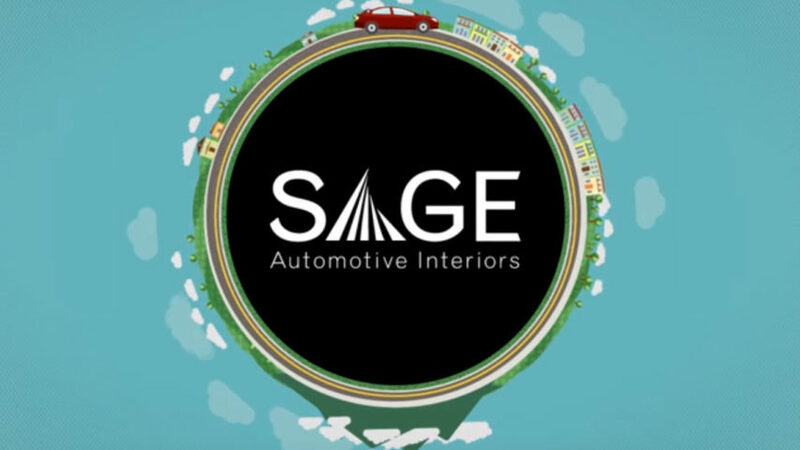 Please review current opportunities on the Sage Automotive Interiors LinkedIn page.